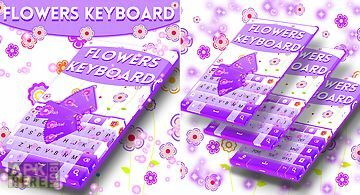 Keyboard theme manager app for android description: It is an keyboard theme manager for free emoji keyboard 7 app you can download over 500 themes! 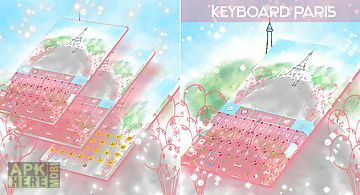 How to change keyboard theme? Click checkbox to select an item. 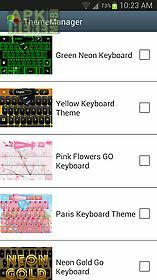 Wait 10s click preview keyboard theme to see theme. 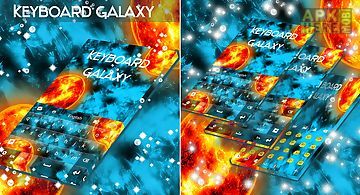 How to download more themes? Goo. Gl 0gbmjk click get more thems to install more themes. 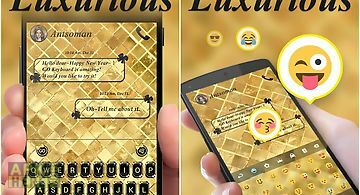 Note: emoji keyboard 7 is an flat style theme keyboard the pro version support to input emoji in everywhere you can see the beautiful flat style keyboard ui and input emoji very convenient. 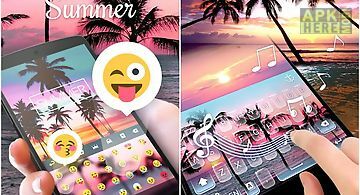 If you need an kitkat style emoji keyboard you can try freeemoji keyboard+app it has been supported more beautiful keyboard themes. 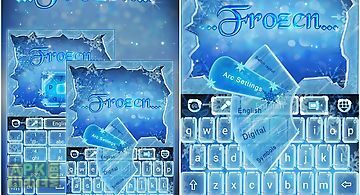 Icy frozen theme is an elaborate theme made by go keyboard team. Wish you like it with the winter! 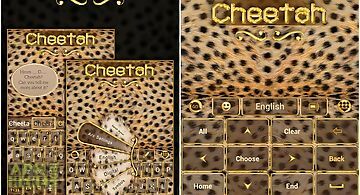 An awesome way to turn a plain keyboard to a beautiful k..
Classic elegant cheetah theme is an elaborate theme made by go keyboard team. Wish you like it! 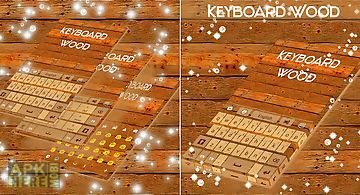 An awesome way to turn a plain keyboard to a beautiful keyb.. 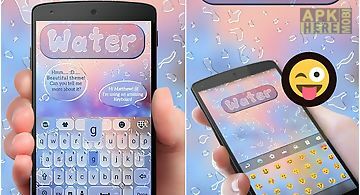 Tired of your old regular font? We have the solution for that. Check out our new custom font! 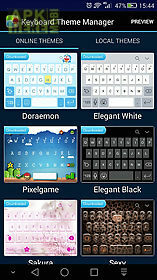 Purchase it at a very small price by clicking apply theme + p..
tired of your old regular font? We have the solution for that. Check out our new custom font! Purchase it at a very small price by clicking apply theme + ..
Spooky! Zombies all around the city! 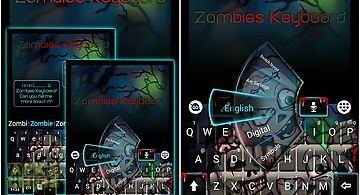 Decorate your keyboard with zombies! It is free! Download it and try it now! 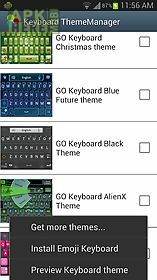 Notice: go keyboard theme is only availab.. Cute emoji keyboard! 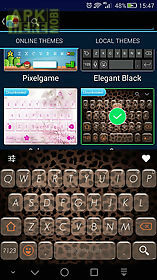 You may get this fantastic theme via two ways a. Pay with google in app billing (iap)b. 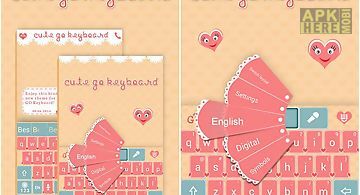 Get it free with getjar gold (may need install..